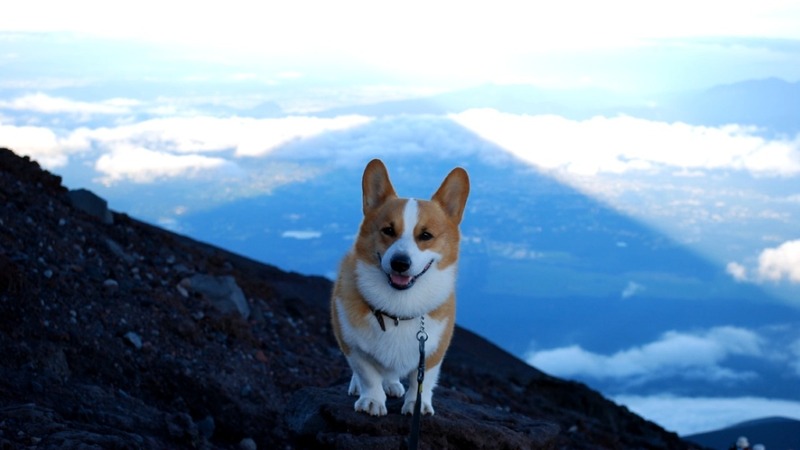 He's explored Japan, climbed Mt. Fuji, and overcame surgery. Plus he's got a Youtube channel! 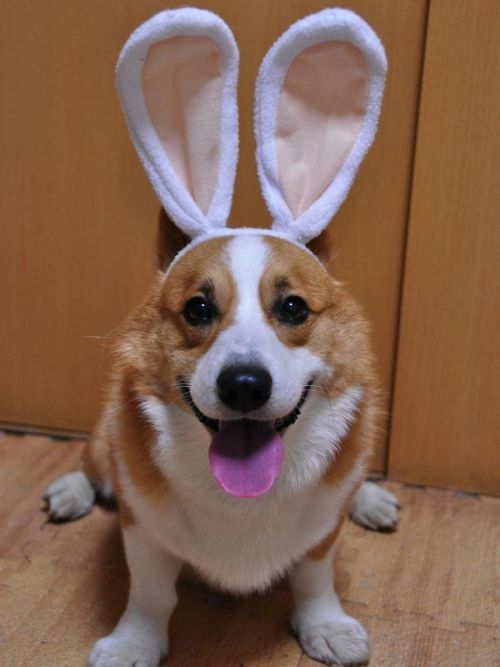 He's a Pembroke Welsh Corgi born on October. 9, 2005 in Japan. 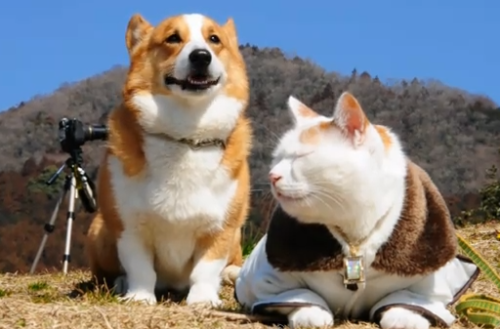 His owner, SiroWan films their adventures and daily life. He likes to dress up.. 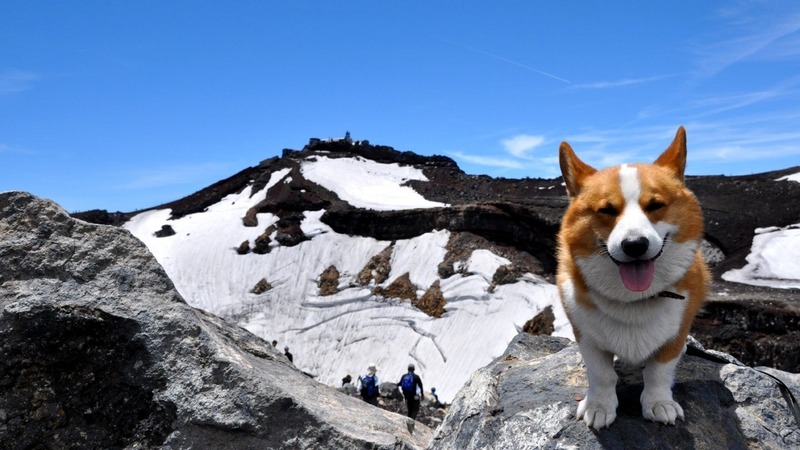 In August 2009, Goro and his owner SiroWan embarked on their Mt. Fuji climb. Goro, as always, looked adorable. From the beginning of the climb at 2400m. To the top of Mt. Fuji. Goro was suffering from an enlarged prostrate and a right/left perineal hernia. The surgery was expensive but with the help of his fans and corgi lovers they raised enough donations. On March 2nd, Goro successfully underwent surgery. Now Goro can play again! 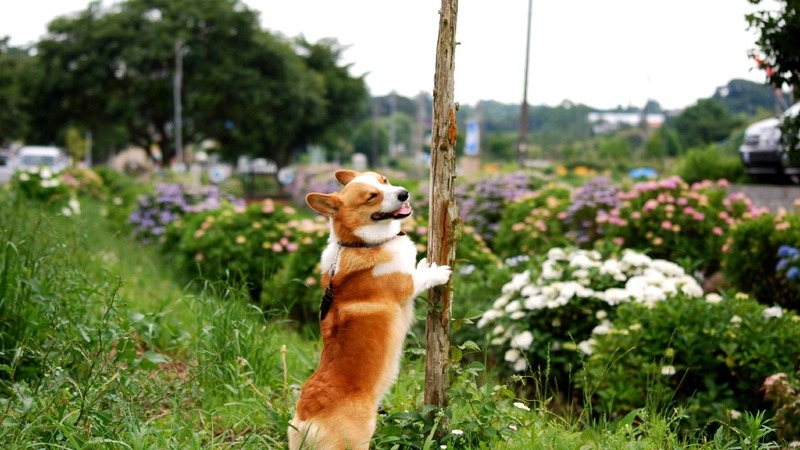 Flowers and corgis...living the life. Goro (and Cat) thanks you for your time.